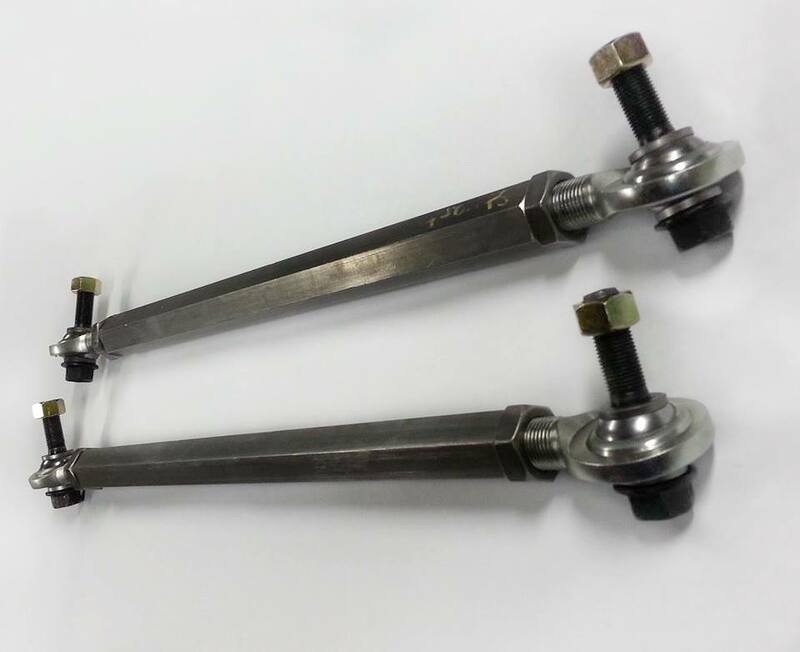 Rx7 FC Rear Toe Links are now for sale! $195 + Shipping! They are a direct fit and allow for standalone rear toe adjustment. Can have your set shipped monday!